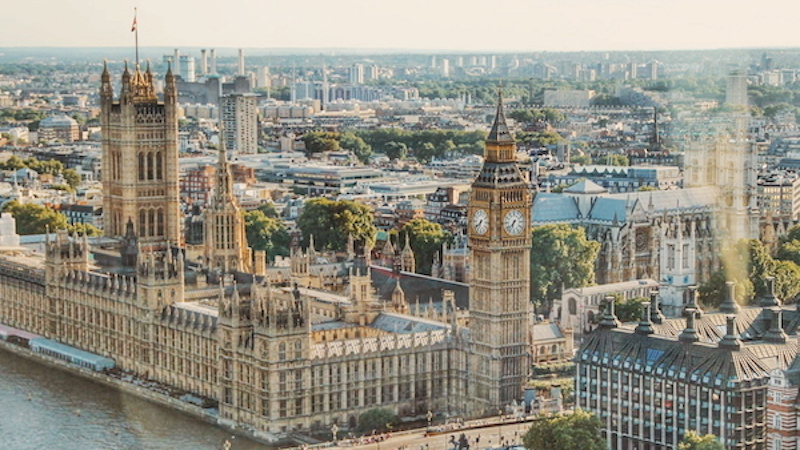 This year I’ll be spending Christmas in London! I cannot wait to see all the beautiful street lights, the lively Christmas markets and soak in all the holiday cheer. In preparation for my trip, I’ve created my own bucket list of must-dos for while I’m there. I’d love to know what you think and if you think I’ve missed anything! If you know me then you know that I’m a HUGE Harry Potter fan. 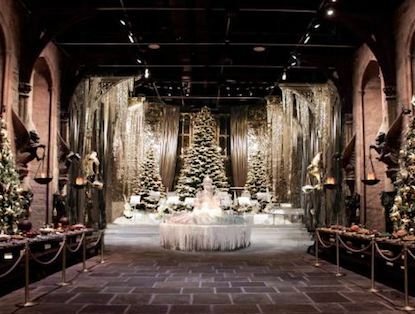 It wouldn’t be a trip to London without seeing Hogwarts all dressed up for the holidays. The holiday lights in London are supposed to be truly magical! 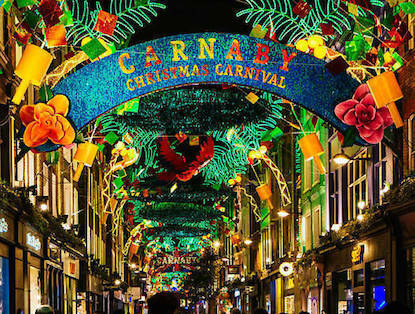 I’m so excited to see Regent Street, Oxford Street, Carnaby Street and Covent Garden! It’s not the holidays without ice skating! 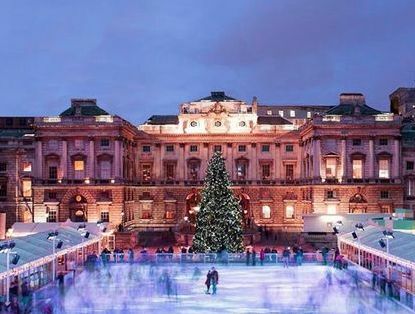 The Natural History Museum and Somerset House both look spectacular! 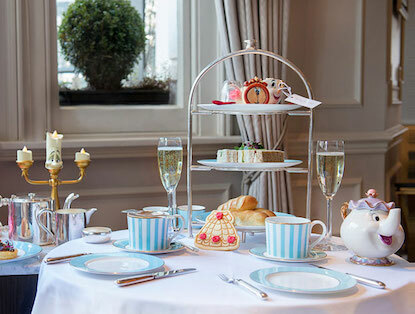 I had a ton of fun checking out The Resident’s list of the best Christmas-themed teas in London. I definitely want to check out the Tale as Old as Time tea at Town House! Who wouldn’t want to have a Beauty and the Beast themed tea?! There’s no better way to get into the holiday spirit than wandering around a Christmas market, admiring all the handcrafts and drinking spiced wine. 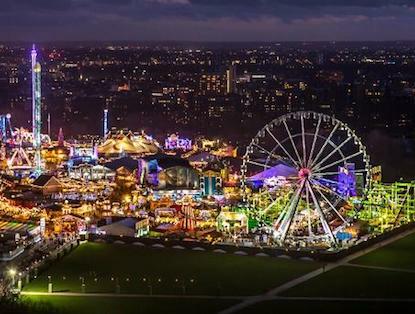 I’m particularly excited to visit Winter Wonderland - everyone keeps recommending it! I’m a procrastinator, so I’m def going to have to do some holiday shopping when I get to London! 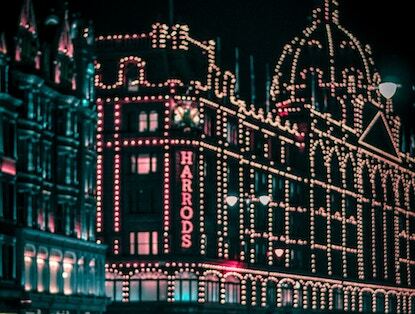 I cannot wait to visit Harrod’s and Fortnum & Mason - even if I can only afford to window shop!